Christine A. Kingston is author of Discharging Student Loans and 5 Steps to Freedom From Debt . She centers her private practice on Consumer Bankruptcy, litigation in bankruptcy, debt collection practice act claims, fair credit reporting act claim, and mortgages. Attorney Kingston practices in Los Angeles and Orange Counties. She received her Juris Doctor from Pacific Coast University School of Law (2005), and undergraduate degree from California State University, Long Beach (B.A. 1989), where she studied Speech Communication. She is admitted to practice law in California and before the United States District Court, Central District. Attorney Christine has served as a volunteer attorney and member of the board of directors for the CDCBAA and other non-profit organizations. With more than 13 years of experience in the insurance industry, her diverse background in the financial sector serves to help clients find the right solution. Results include discharging more than $1.3 Million in student loans for clients. In a recent litigation settlement, Attorney Kingston was able to negotiate a principal reduction for her client in the amount of $158,000.00 and saved the client more than $200,000.00 overall, removing the arrears and fees. 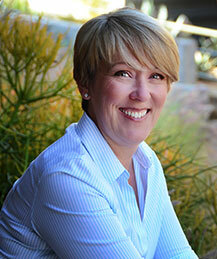 Christine Kingston is both passionate and compassionate when it comes to helping her clients. She personally works with each client from the beginning of the relationship, until a judgment is made. She will assist you with your debt, foreclosure and bankruptcy concerns. 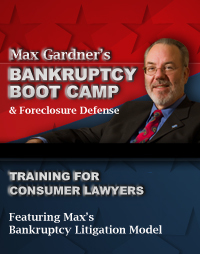 Practice is limited to consumer bankruptcy Chapter 7 and Chapter 13; bankruptcy litigation; and stay violations. Please call or write today.